Edgar Hubert Maleham of Sheffield was killed in action in France on March 23rd 1918, aged 33. He was born in Sheffield in 1885 and attended Bootham School from 1899-1901. After school he became an accountant. 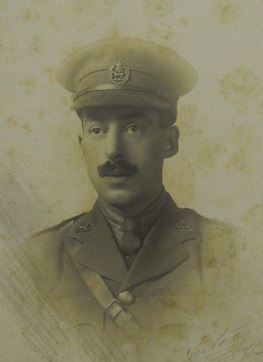 The July 1918 issue of “Bootham” reported that Edgar had been killed in action in France. “EDGAR HUBERT MALEHAM (1899-1901) was the son of George Edgar and Edith (Yeomans) Maleham. He was born at Sheffield in 1885 and educated at Bootham. 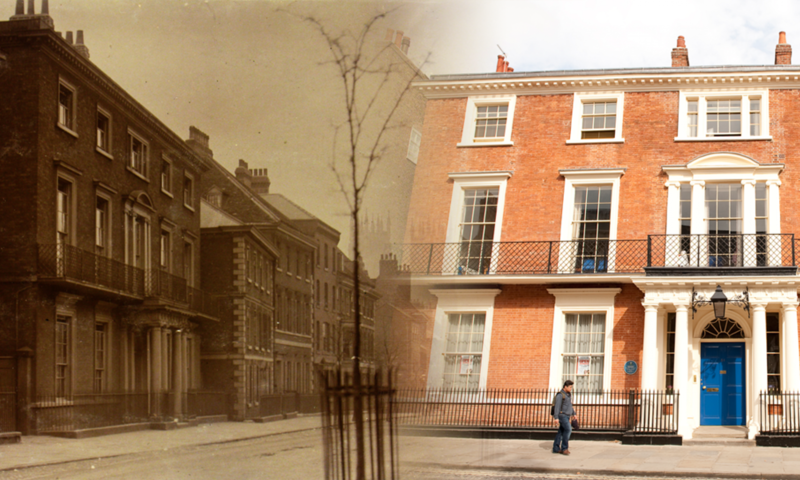 On leaving Bootham he was articled to Mr. J. W. Best, chartered accountant, Sheffield. He passed his Final Examination in 1907, and was admitted an Associate in Practice on May 1st in that year. Later he was taken into partnership by Mr. Best. 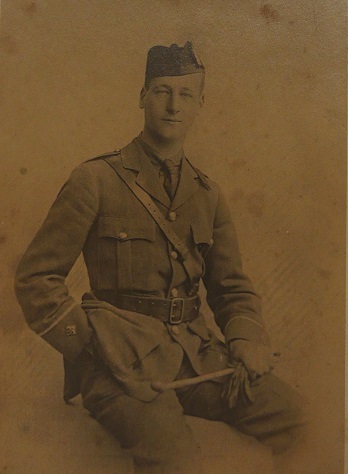 During 1915 he felt strongly that it was his duty to take part in the defence of his country, and when his term of partnership ended he enlisted in the Artists’ Rifles as a private in January, 1916. When he gained his commission he was drafted into the 3rd York and Lanes at Sunderland, and was soon sent out to the front to join the 2nd Line Regt. 2nd York and Lancs. Within a short period he was placed in charge of a brigade pioneer company with the rank of captain, and was ultimately attached to the London Field Company of the Royal Engineers. In the autumn of 1917 he was in Marcoing when the Germans nearly surrounded it, but was instrumental in getting his men away with few casualties under cover of darkness. Captain Edgar Hubert Maleham is buried at Doullens Cemetery, Somme, France. Charles Norton Levin, (also known as Carl) of Gosforth, Northumberland, was killed in action in France on March 21st 1918, aged 27 years. Charles became Curator of Conchology in the Natural History Society in 1906 and kept this role right through to 1908. As Curator, Charles contributed the report on Conchology to the Seventy-third Report of the school Natural Hiistory, Literary and Polytechnic Society, January 1907. In 1908, Charles was also Curator of Microscopy. He won prize for Microscopy in the school Christmas Show of 1907. 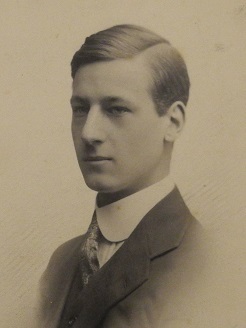 By spring 1908, Charles was in the school second XI football. The term’s football report states “Levin has been the best back”. Charles went on to study Law and was a member of the Newcastle-upon-Tyne Incorporated Law Society. “Bootham” of June 1915, “Across the Months” suggests that Charles Levin was serving in the War in some capacity. By the March 1916 edition of “Bootham”, Charles Levin’s situation was confirmed. It was reported in the London Gazette of 1st January 1918 that Charles Levin had been awarded the Military Cross. Captain Levin of the Northumberland Fusiliers is commemorated on the Pozieres Memorial, Somme, France.